Fast & free international shipping: ships from Ukraine within 2 business days! Save 10% on any product by paying with bitcoin! 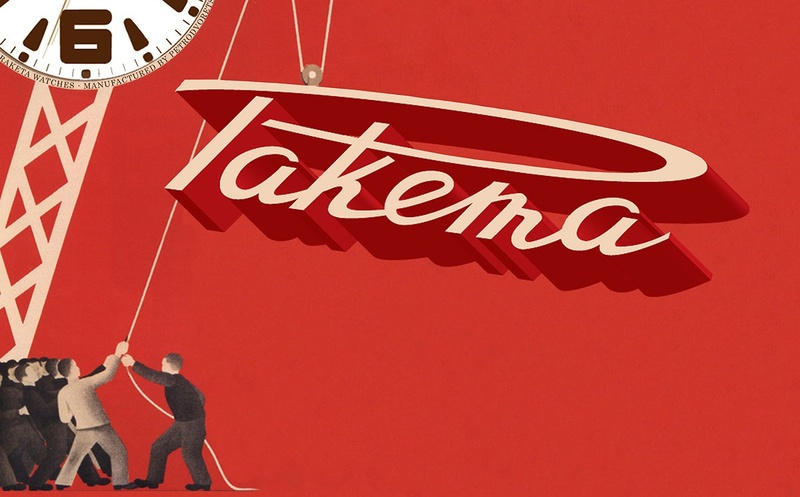 The trade mark ‘RAKETA’ is on the dial. Original soviet “RAKETA” has mechanical lever movement and manual winding. Watch been through a recent service by a professional watch tech and keeps good time. Comes with NAGATA leather strap. bitcoin – with automatic 10% discount! The Petrodvorets Watch Factory «Raketa» was founded by Peter the Great in 1721. Factory was producing wide range of items, including jewels for watches since 1930. Factory was devastated during World War 2, restored in 1949 and was making “Pobeda”(Victory) and “Zvezda” watches. In 1954 renamed into Petrodvorets Watch Factory. 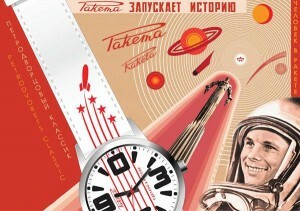 Since 1962 “Raketa” watches are produced which became the trade mark of the factory. The Petrodvorets Watch Factory is one of the rare watch factories in the world that fully manufactures its own movements from A to Z, including hairspring and escapement. Other band names produced on the factory include Baltika, Leningrad, Mayak, Neva, Pobeda, Raketa, Rossiya, Svet, Start. Read more about on of few surviving soviet watch factories on factory’s website.